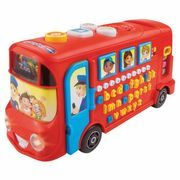 There are lots of bus merchandise such as toys. There are even London bus tours. Get quality bus items with just a few clicks and you will definitely save a lot of money on your purchases. 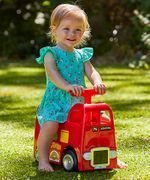 Spending money on quality bus items that are offered by reputable UK retailers is a great deal. Here you can compare and look for cheap bus items online most especially if you have a limited budget. Our team of community bargain hunters has listed the latest bus deals and promotions you may want to check out. Get them at Amazon and Tesco.